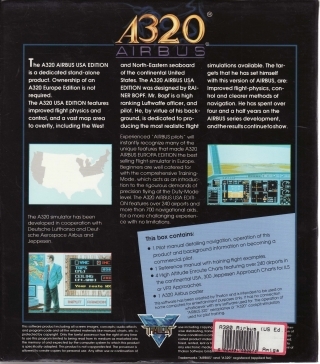 The A320 Airbus USA Edition is a dedicated stand-alone product. 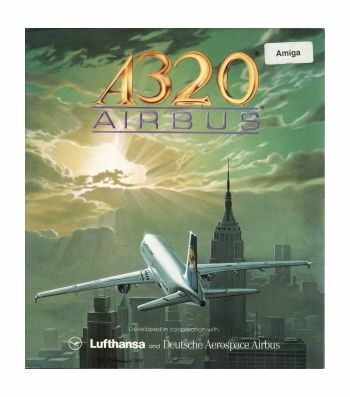 Ownership of an A320 Europe Edition is not required. 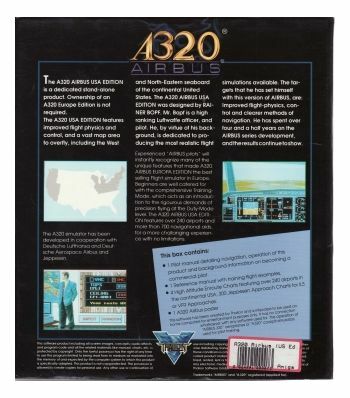 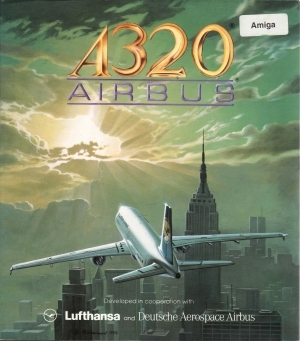 The A320 USA Edition features improved flight physics and control, and a vast map area to overfly, including the west and North-eastern seaboard of the continental united states.